Membership Sunday for the Archdiocesan Council of Catholic Women (ACCW) is on 24 April 2016. I encourage all Cath­olic women over the age of 18 to consider becoming members of this fine organization. The ACCW is an affiliate of the National Council of Catholic Women, an organization made up of diocesan councils of Catholic women, other women’s groups, as well as individual members (for more information, see their website: www.nccw.org). The ACCW mission statement commits its members to support, empower, and educate Catholic women in the areas of spirituality, leadership, and service. The programs sponsored by the ACCW respond with Gospel values to the needs of the Church and society in the modern world. The ACCW also very generously supports the priests and seminarians of the Archdiocese of Dubuque, especially through their good prayers, and gifts of ap­preciation, such as an ordination gift of a Jerusalem Cross stole. Their annual archdiocesan convention will be held on 15 October 2016, in Charles City. I am grateful to all the members of the ACCW for all that they do as partners in the Church’s ministry to continue the mission of Jesus. Please consider being a new member, for personal benefit, for the true development of society in justice, peace and love, and for the glory of God. 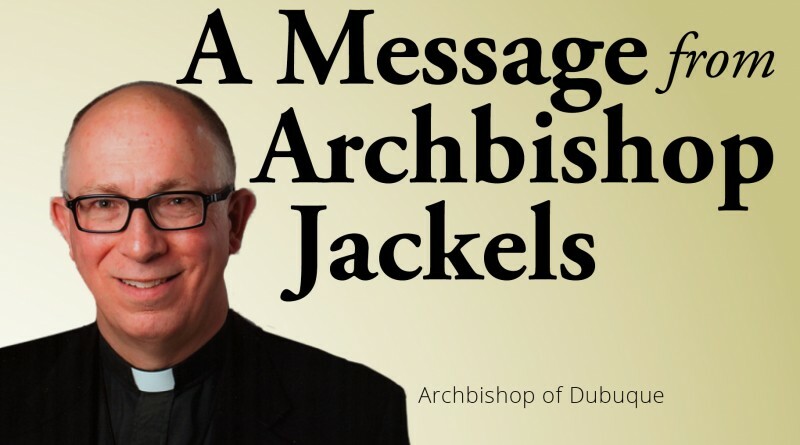 For more information on the Archdiocesan Council of Cath­olic Women, go online to the Archdiocese of Dubuque website at dbq­arch.org. Click on offices, scroll down to the ACCW section, and then click again. You can contact ACCW President Alma Meyer. She can be reached by phone at 563-380-5607 or by email at ampmeyer@gmail.com. 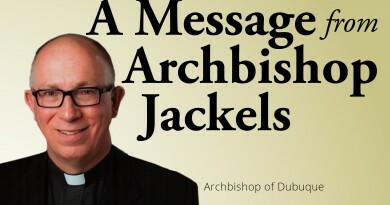 To correspond by mail, write to Archdiocescan Council of Catholic Women, President Alma Meyer, P.O. Box 377, Calmar, Iowa, 52132-0377.